An easy way to keep your funds under control using your mobile device! The mobile era is here! No worries if you don't have access to your PC! There is a great alternative right in your pocket. Please, welcome our highly anticipated Android App! 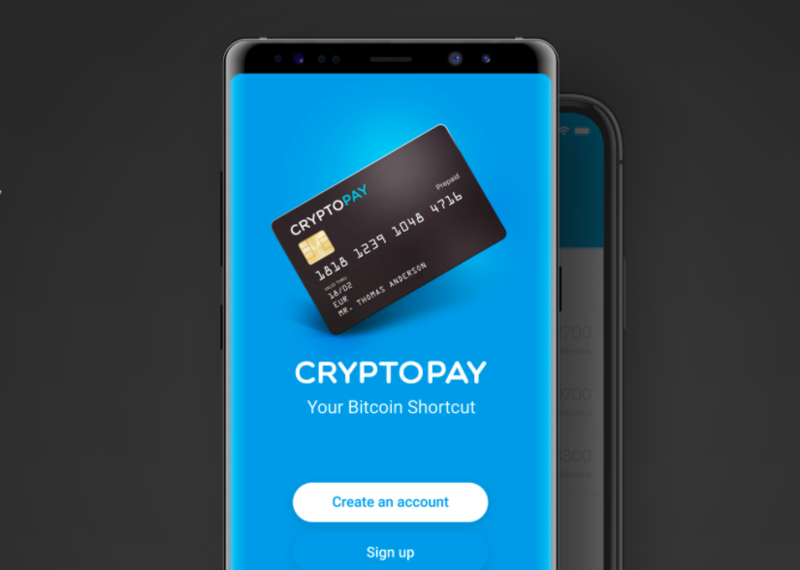 Cryptopay users can now send, receive, and store bitcoins securely from their mobile device. Create an account and utilise its functions through your Android device! Check balances of your BTC, LTC, ETH, XRP, USD, EUR, and GBP accounts. Do you still have questions on how our accounts work? Please take a look at our help centre. Send and receive money with all our supported currencies! If you’d like to send money, you can do so either by entering the address or scanning the QR code. Unlike the website, you can use a QR code every time you wish to transfer funds. Everything you need to know about transferring, sending, and receiving money can be found here. Become a verified member and use Cryptopay to its full potential. Enjoy all the added benefits of being a verified member. You can verify your account through the mobile app by using the OCR scan method and taking a selfie. *valid documents for Cryptopay verification are listed in this article. If you have any questions regarding our services, don't hesitate to ask our amazing support team via live chat or email support@cryptopay.me. They're always there to help.